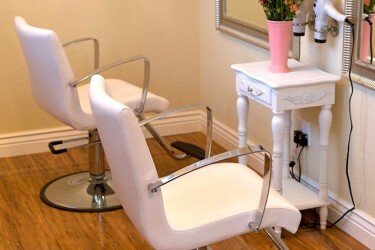 It is our mission to provide exceptional service, listen closely to your needs and create your ideal salon experience. We are passionate about the art of your image, focused on quality and committed to continuous education. We believe in treating every person with the utmost care and respect. You deserve to look your very best. 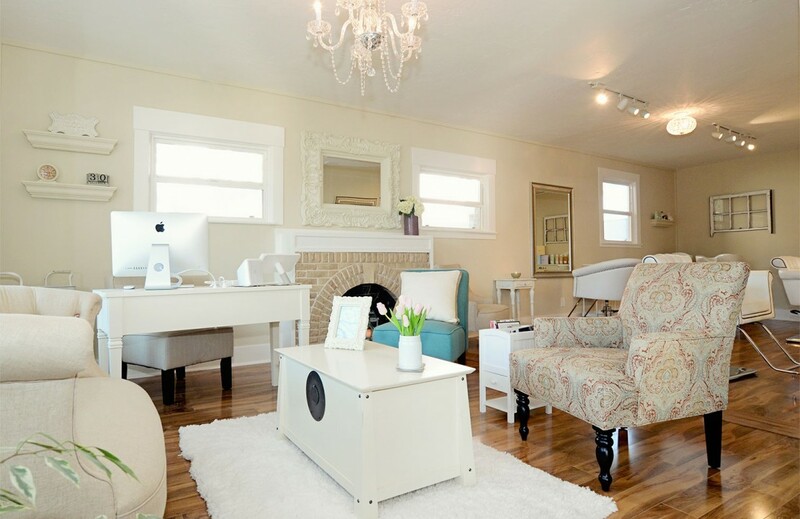 Welcome to The Polished Salon! We are proud to be Sonoma County’s premier hair salons, specializing in cut + colour. Chrystal Lemos is trained in the latest techniques, and is committed to the cutting edge of hair treatment. Are you ready for a new look? Let us help!